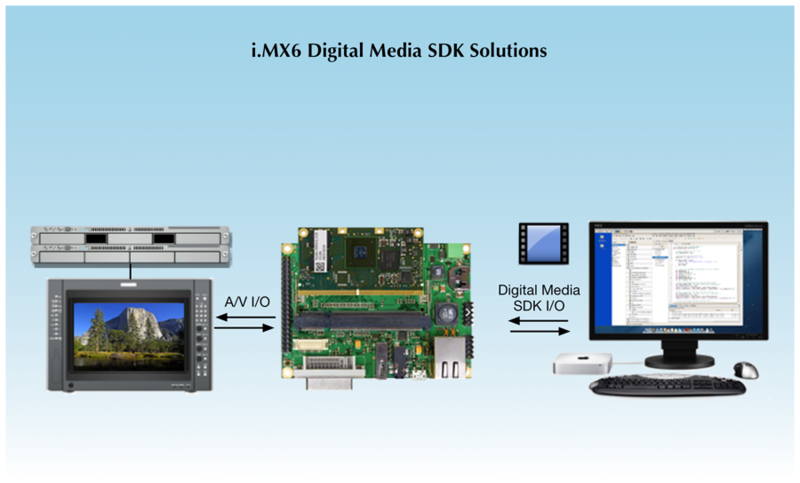 We provide DMSDKs for the NXP Freescale i.MX6 Processor. We provide DMSDKs for Logitech C92x Web Cameras. 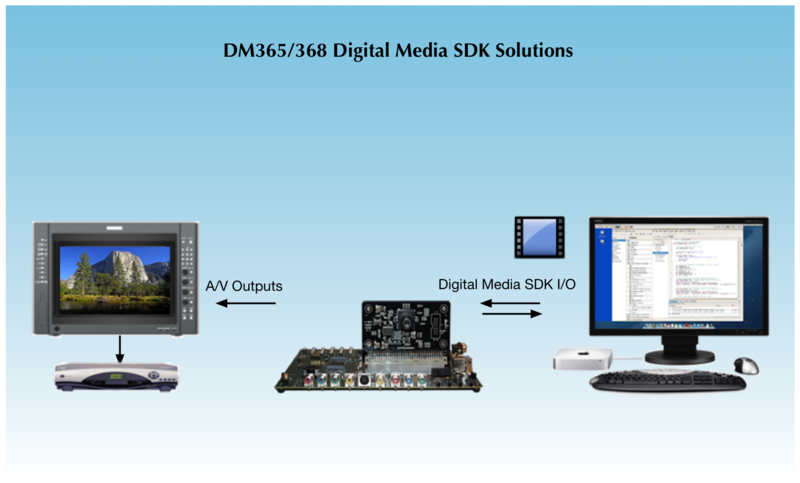 We provide DMSDKs for the Texas Instruments DM365/368 DaVinci Digital Media Processors. 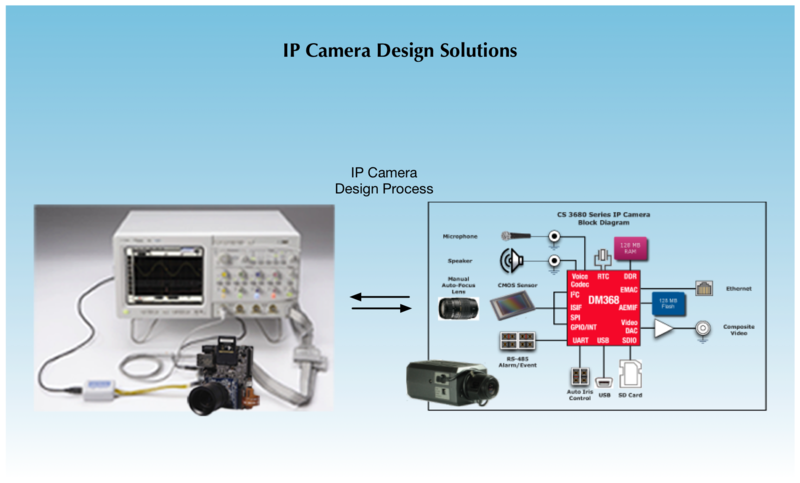 We provide complete IP Camera Designs with implementations that include hardware, application software, Linux kernel, and drivers. We provide robust, end-to-end Cryptosystem Implementations using both symmetric-key and public-key architectures. 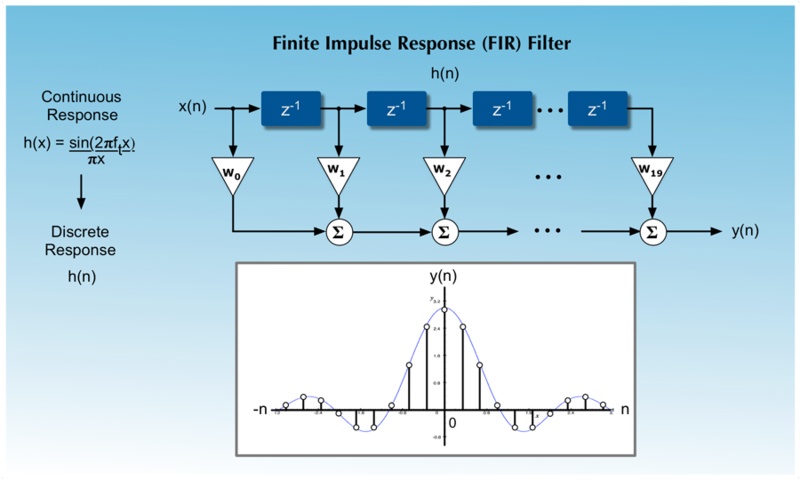 We use Digital Signal Processing in order to implement robust communication systems. We perform: Requirements analysis; digital, analog, and RF circuit design; PCB layout; design validation testing; pre-production; and transition to full-scale production. Cimarron Systems is an engineering company focused on the development of systems that utilize emerging digital media technologies, for example, H.264 video encoding/decoding, AAC audio encoding/decoding, and realtime distribution of encrypted content via RTP/RTCP implemented in hardware, software, or both. In addition, we have developed expertise with the Texas Instruments DM365/368, DM8148/8168, and other DaVinci Digital Media Processors. 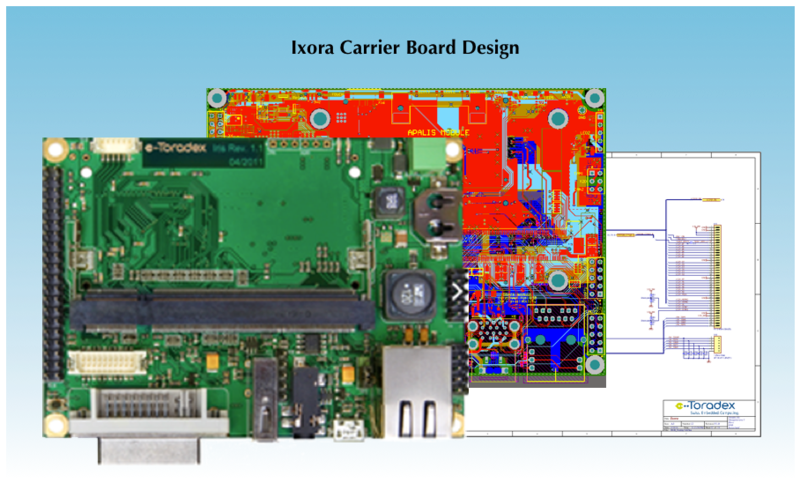 Additionally, we have expertise with the NXP Freescale i.MX6/7 platforms which has powerful audio/video, image, and graphics processing capabilities along with onboard secure boot, code security, and other powerful cryptographic functions. — Realtime H.264 video encoding at 1920x1080i 30 fps with multi-rate AAC audio encoding using the TI DaVinci DM36x. — CDS components including realtime A/V source encoders, RTP/RTCP transport, and A/V destination decoders. — Tools for A/V encoding, decoding, and transcoding H.264 video, AAC audio, MPEG-2 TS, and HTTP Live Streaming. 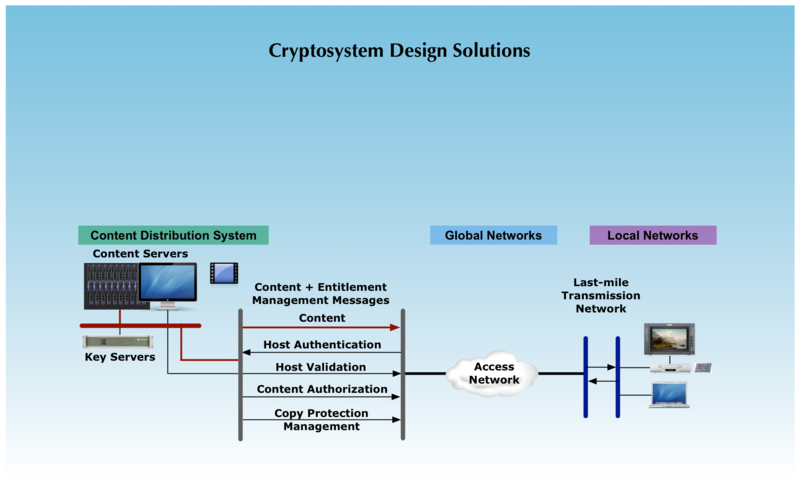 — Cryptosystem components designed to secure distributed content including: source encryption/playback decryption. Cimarron Systems has been engaged by a number of Fortune 100 companies—for example, Arris, Charter Communications, Tandberg TV, and many others—to perform a number of engineering assignments, many that included: end-to-end requirements assessment, systems architectural design, and then developed enterprise-level as well as embedded-level hardware and software. In addition, Cimarron Systems takes other engineering research and development assignments within its domain of expertise. 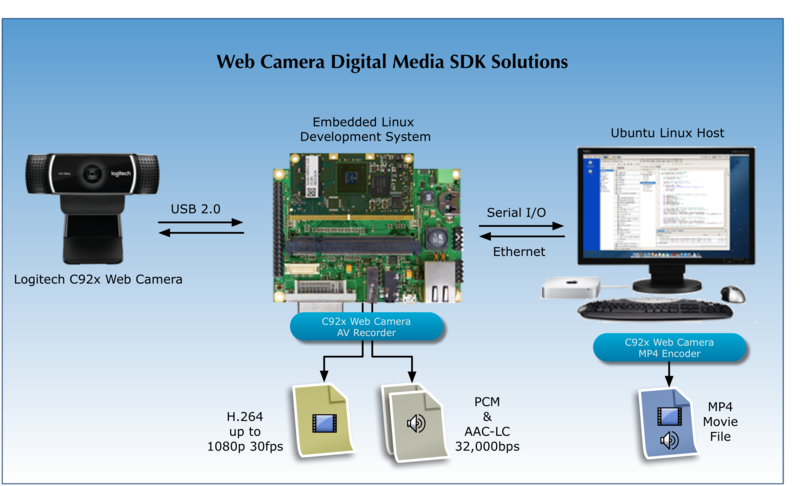 Cimarron Systems has broad experience developing components for end-to-end media-based systems at the enterprise-level; component that reside within the communications network; and application-specific hardware, software, and firmware. For more information regarding our core competencies, please see: company biographies. If you need our engineering expertise, please call us at: +1 (303) 674-9207.